Contact Kati te Tūkino now! 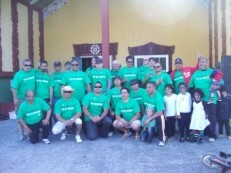 Kāti te Tūkino is a service aimed at eliminating Family Violence. For change to occur the whole whānau need to be part of the solution, this includes kuia, koroua, wahine, tane and tamariki.